The Ebor Festival 2019 will get underway at York racecourse with a feast of thrilling racing on the opening day of the festival. 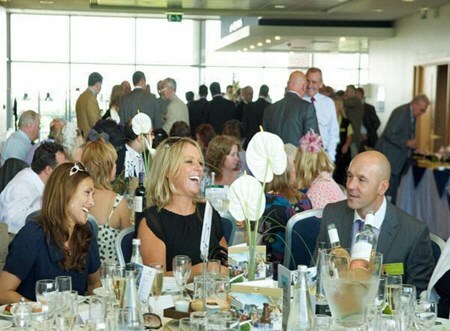 Crowds will gather from all parts of the country to celebrate this historic meeting and hospitality guests at York racecourse will have an unrivalled view of the action as the horses drive towards the famous winning post. 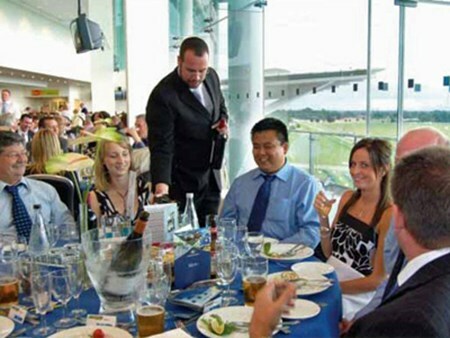 Can't find your favourite Ebor Festival - Wednesday package?